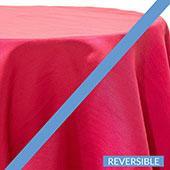 Event Decor Direct offers 3-panel fabric backdrops for sale at an incredible price. 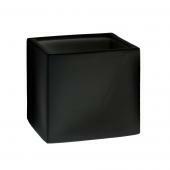 The 3-panel fabric backdrops are sturdily constructed and designed for repeated commercial use. 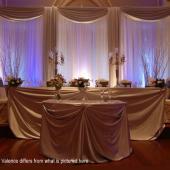 You can choose the color of the backdrop panels to suit your needs. 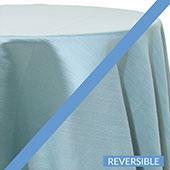 The 3-panel fabric backdrops easily assemble with the uprights, crossbars and base. 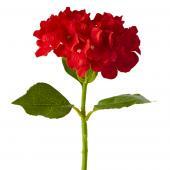 You can choose the size of the upright that's best for your needs. Our most popular 3-panel fabric backdrop kits are our 7-12 foot and 8-14 foot versions, but of course we have a wider selection than that. 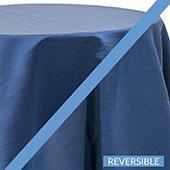 Check out www.eventdecordirect.com for our full range of 3-panel fabric backdrop kits. 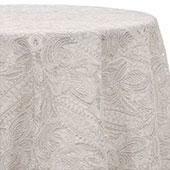 Our Our 3-panel wedding fabric backdrops are used by DIY brides and professional decorators. 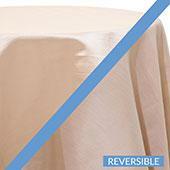 Event Decor Direct is a great place for a quality 3-panel fabric backdrop. 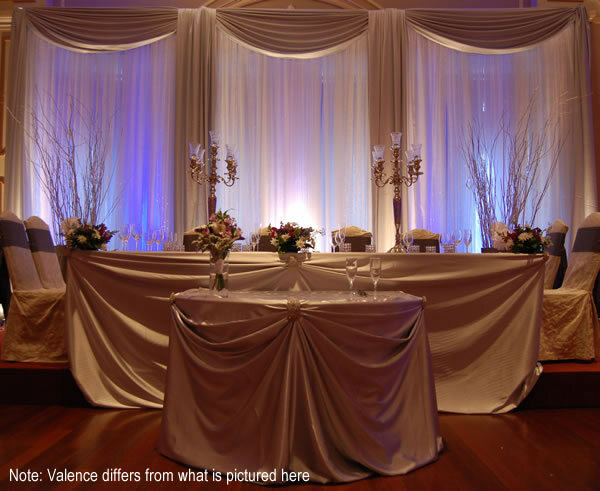 From basic wedding to chic modern events, our 3-panel fabric backdrops are great for your needs, whatever they may be. 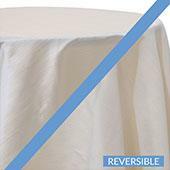 This 3-panel fabric backdrops are great for customers looking to create a backdrop for events such as weddings, presentations, photo-shoots are other things. The 3-panel fabric backdrops are used by decorators, planners, designers, venues, churches, night clubs, banquet halls and others. And when you buy a 3-panel fabric backdrops and spend more than $500, the shipping on your 3-panel fabric backdrop is free! 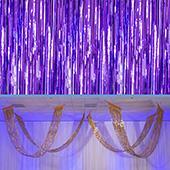 So for your 3-panel fabric backdropdrapes for weddings, be sure to buy from Event Decor Direct. 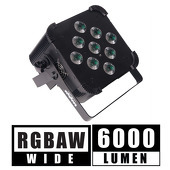 We have kits that will be sure to suit your needs. 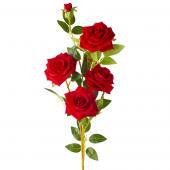 Customers who are interested in 3-Panel Backdrops also purchase Backdrop Accessories, Premium Backdrops, and Fabric Backdrops.